The Washington Capitals will host an Eastern Conference Final Game 1 Viewing Party at Gateway Park on Friday, May 11, from 7 p.m. through the conclusion of the game. The Tampa Bay Lightning host the Washington Capitals at Amalie Arena in Tampa at 8 p.m. 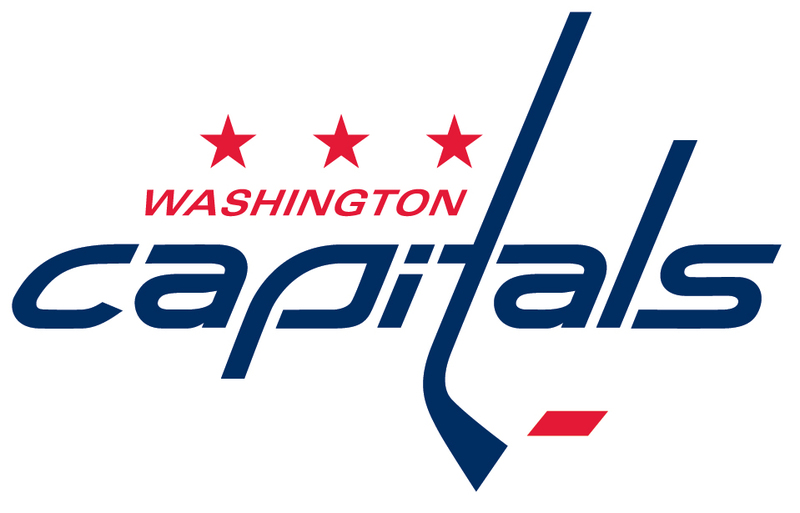 The game will be aired on a 40-foot projection screen, and the event will feature appearances by Capitals personalities, including mascot Slapshot and the Red Rockers. Fans are encouraged to bring a blanket or low chairs to cheer on the Caps at the park. You are allowed to bring food and non-alcoholic drinks. The viewing party is being coordinated in conjunction with the Rosslyn Business Improvement District (BID) and Arlington County. The event will be held weather permitting. In the event of inclement weather, follow @Capitals for updates. EASTBOUND LEE HIGHWAY WILL BE CLOSED BETWEEN N. FORT MYER DRIVE AND LYNN STREET FOR THE EVENT TO ACCOMMODATE CROWDS. WE ENCOURAGE EVERYONE TO TAKE THE METRO AS TRAFFIC WILL BE DISRUPTED. Check out the list of available parking here. Bikeshare is available around Rosslyn. The closest station to the venue is on Lynn St. right by the park. The Rosslyn Metro is two blocks away from the venue: follow the Rosslyn Ambassadors (dressed in purple) to find your way from the Metro to the park. Download the Sprynt app and get a free ride to restaurants and bars afterwards. Check out our list of restaurants and bars here. There are many options available close to the park, including Continental Beer Garden, Central Coffee Bar and Heavy Seas Alehouse.